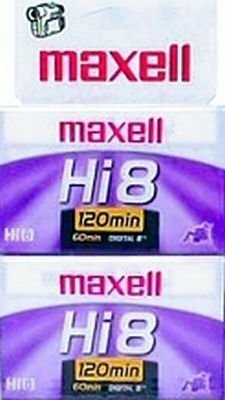 Maxell Hi-8 Tape XR Metal 120 min 8 mm (2-Pack) by Maxell at Tobby News. MPN: 281221. Hurry! Limited time offer. Offer valid only while supplies last.